You are here: Home / Amanda's Recipes / All Appetizer Recipes / Dip and Spread Recipes / 9 Salsa Recipes You Will Love! Create a mouth watering salsa bar or pick and choose one or two recipes. No matter what your flavor preferences, chances are really good there are enough salsa recipes here, there will be at least one that you love. From tomatoes, onions and cilantro to tomatillos and avocados to watermelon and mango! 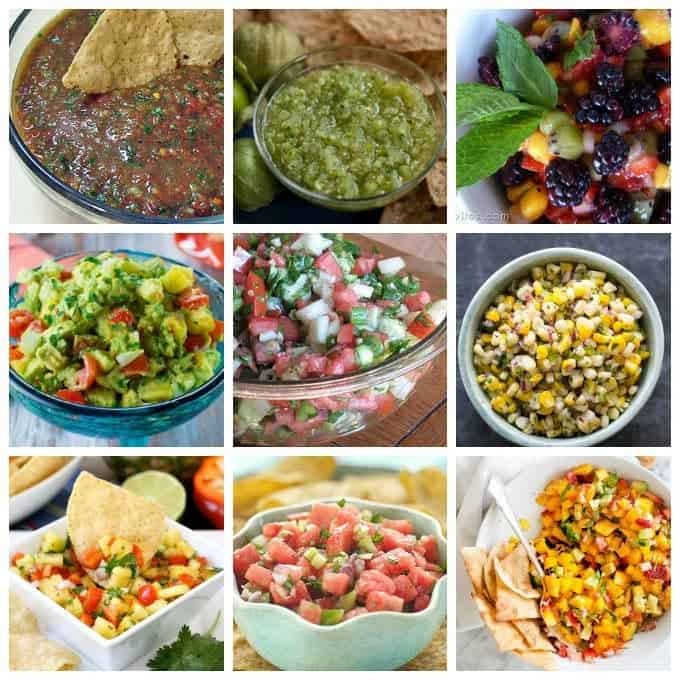 Sweet and savory, several delicious salsa recipes to choose from. Salsa recipes aren’t limited to just tomatoes and cilantro anymore. Now, you can try your hand at a variety of flavors using a myriad of fresh ingredients. Whether it’s savory or sweet, salsa is a chip lover’s favorite and perfect for just about any get together. Restaurant Style Salsa – It’s amazing how easy this salsa is to throw together. The secret is a blender or food processor! Green Tomatillo Salsa – Put your food processor to work to create this delicious dip inspired by flavors south of the border. Chunky or blended smooth, it will be the star of the show. Sweet Fruit Salsa – Mixed fruits of various types are combined with other tasty tidbits to create a mouthwatering flavor explosion you will love. Avocado Salsa – Start with beautifully ripe avocados and fresh tomatoes to create this creamy, dreamy summertime delight. Fresh Homemade Salsa – There’s nothing quite like juicy chopped tomatoes tossed with fresh herbs, onion and peppers to turn a boring bag of chips into an empty bowl. Corn Salsa – Only three ingredients and our special marinade are needed to make this salsa that uses fresh corn on the cob, which is readily available during the summer. Pineapple Salsa – Canned pineapple and other produce available year round are used in this sweet salsa, making it ideal for making any time of the year! Cool Watermelon Salsa – Fresh and juicy watermelon is cut into chunks and combined with other delectable ingredients for a fresh and summery twist on the ordinary! Mango Salsa – The gorgeous color alone makes this sweet salsa appealing and perfect for a summer get together. Grow Your Own Salsa Garden – Pick tender leaves from fresh cilantro, grab a luscious homegrown tomato, and choose from a number of mouthwatering peppers you’ve cultivated yourself. Great for so many salsa recipes! 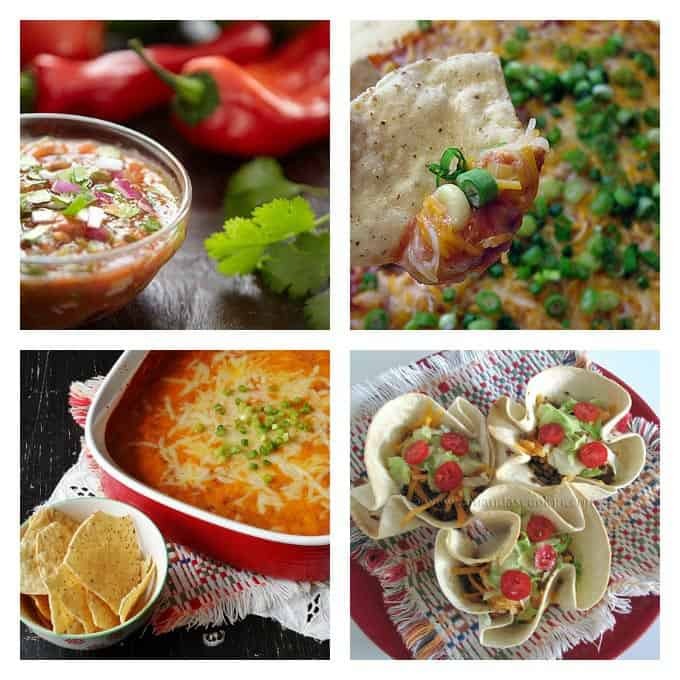 Hot Fiesta Dip – Use your favorite homemade salsa when putting together this delicious hot dip, perfect for when friends come over to watch football. Creamy Con Queso Bean Dip – This recipe is another crowd pleaser, make it with your favorite homemade salsa. Mini Taco Bowls – Need an idea to get the kids to eat dinner? These mini taco bowls are super fun to make and eat. Food Chopper – Chop onions without crying, makes perfect salsa and great for mincing garlic. Tortilla Warmer – Holds all your tortillas and keeps them nice and warm, just like in the restaurant. Salsa Bowl with Spoon – Holds 1 1/2 cups of salsa; perfect for parties and you can store your salsa in it too. 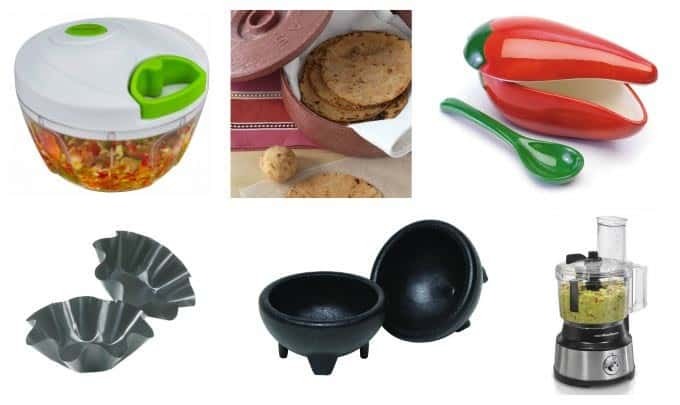 Mini Tortilla Bowl Makers – Great for making your own taco salads and great for kids too. Molcajete Salsa Bowls – Great for salsas and dips and dishwasher safe. Bowl Scraper Food Processor – The bowl scraper feature alone makes this processor great for salsa and guacamole. Surely you can find several salsa recipes from this list that you would like to try. 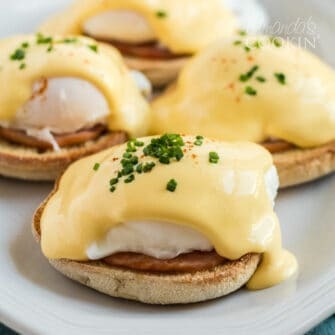 Do you have a favorite that you make at home? Amanda, the link keeps taking me to a P&G page… where are the recipes for the Salsas? When I click on the link for the list it goes to Home Made Simple and there are no salsa recipes. I was on my phone and they don’t come up in mobile. Thanks for that! I just tried it on my phone and experienced the same thing. I will let them know! Green tomatillo is what I’m craving now… wowzer. Thanks for sharing.